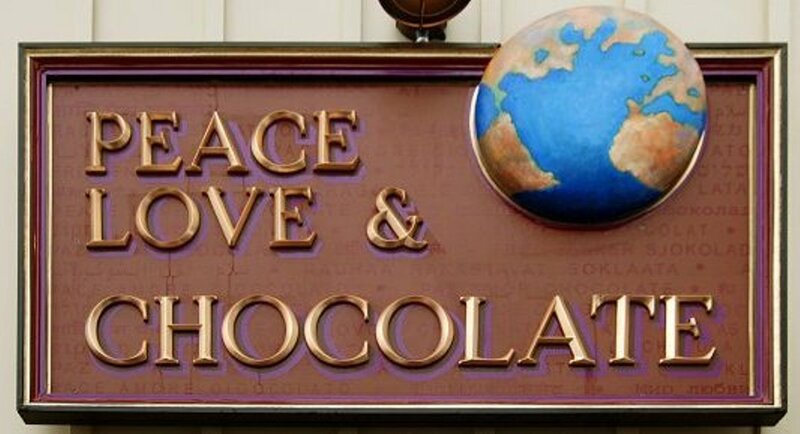 Peace, Love & Chocolate provides customers with the most outstanding selection of artisan chocolates from around the globe. In addition, we also carry a wide variety of confections, biscotti, desserts and pastries, as well as the finest Gelato in Berkshire County. Come in and enjoy our full service coffee house selections including espresso, cappuccino, and of course the Peace Love & sipping chocolate that has become a local favorite. Casual, high quality dining with a tempting seasonal menu offering half and full portions of our house-made specialties.